Close Up On Part Of Railroad Track From Top View. Stock Photo, Picture And Royalty Free Image. Image 19612773. 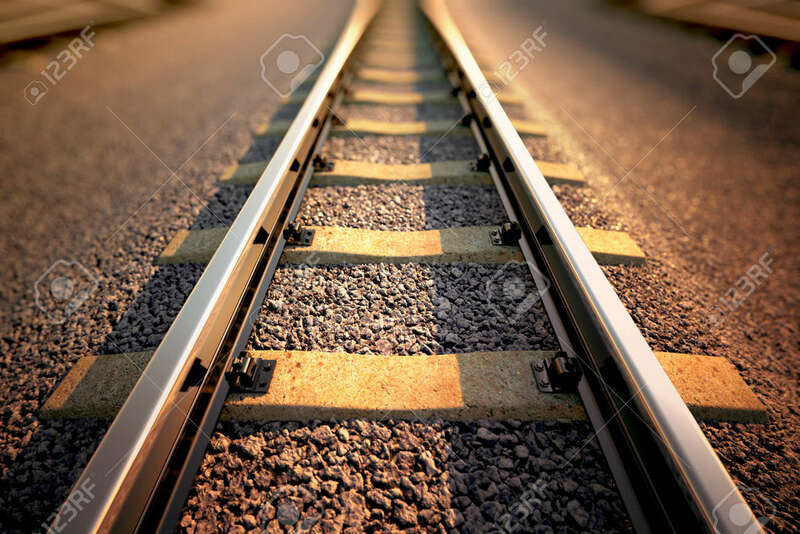 Stock Photo - Close up on part of railroad track from top view. Close up on part of railroad track from top view.